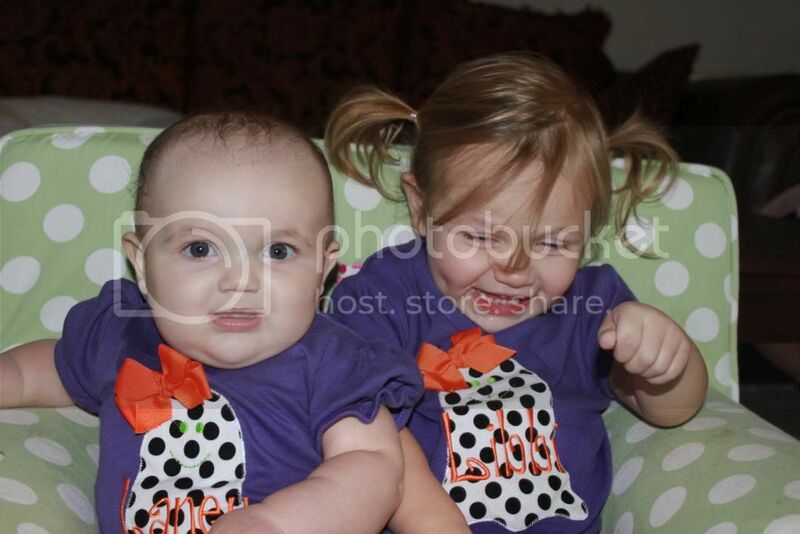 It was also the FIRST time I got to dress up two babies in costumes. 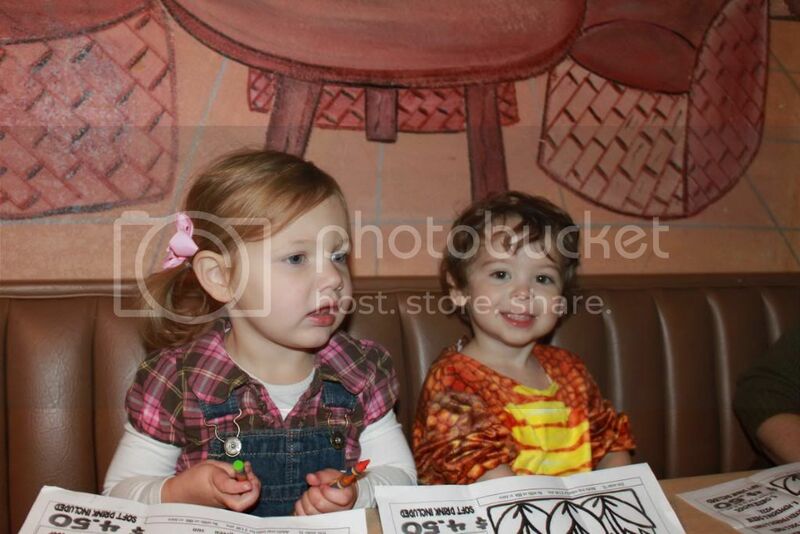 As far as coordinating outfits goes, this was definitely not our FIRST rodeo. :) The days of matching/coordinating outfits and costumes are numbered, so I'm the FIRST to admit that I'm taking advantage of it while I can. 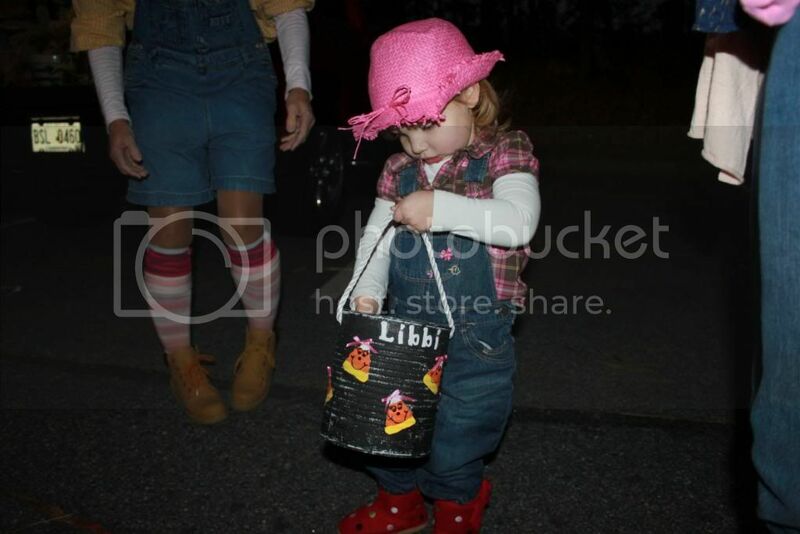 The FIRST time our little farmer wore her costume, she was in her FIRST school costume parade. 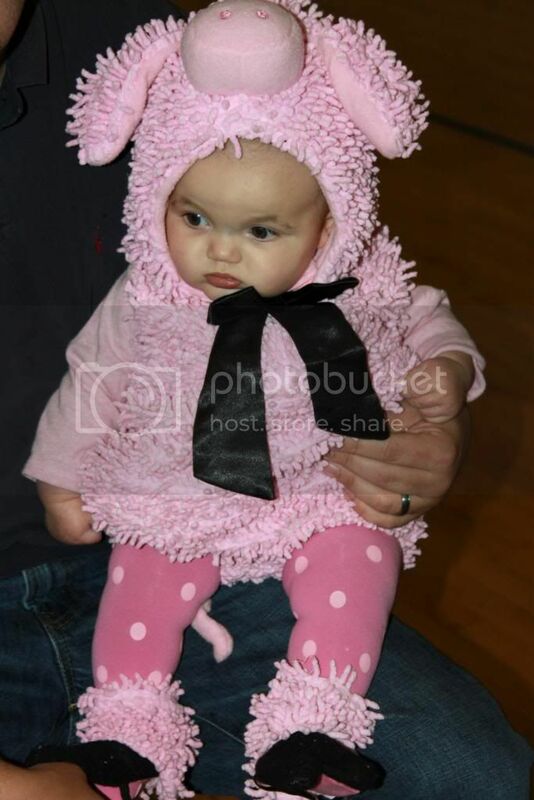 The FIRST time our little piggy wore her costume, she was at her very FIRST fall festival. 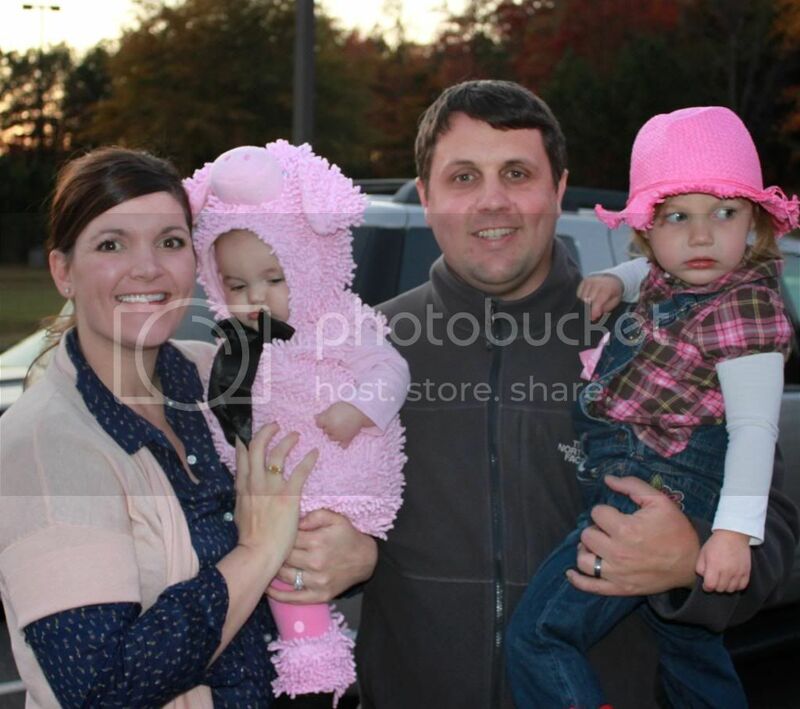 But, Laney was not the FIRST little piggy from our family to attend the fall festival as a member of the swine family. 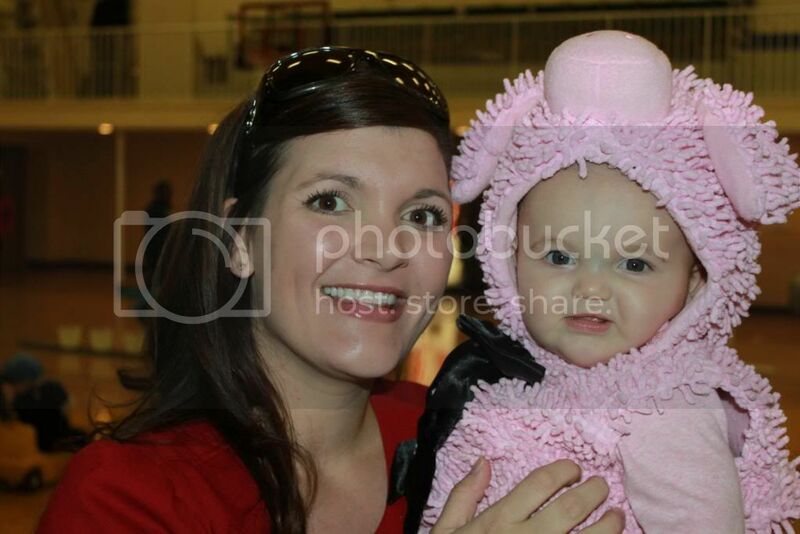 Little Libbi was also a piggy at her FIRST fall festival last year. 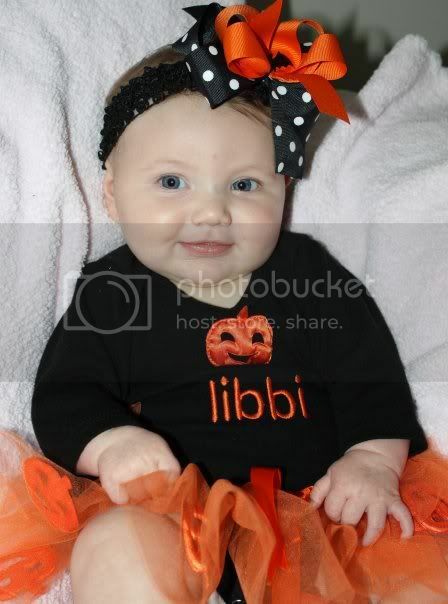 On Libbi's FIRST Halloween, we stayed home because the weather was yucky and our baby was too little to take out. 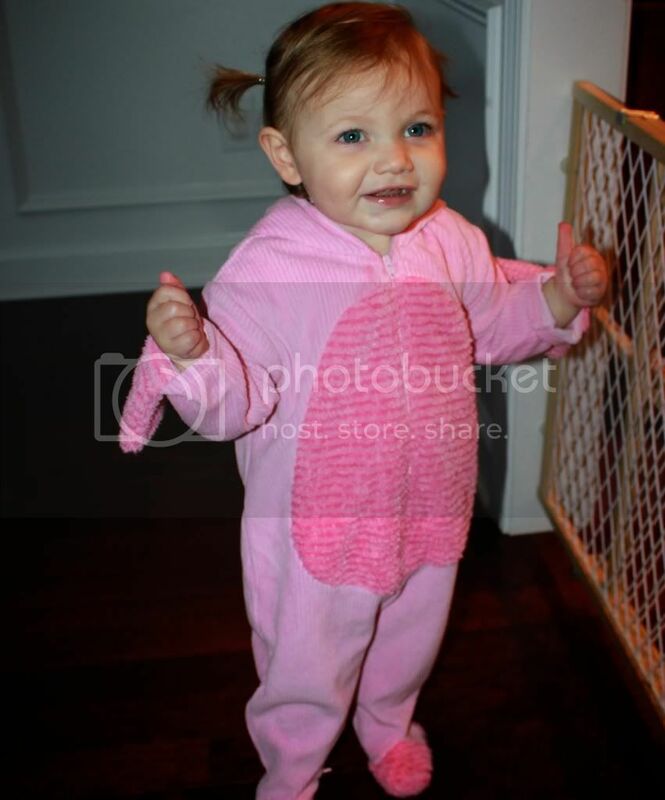 She sure did look cute in her FIRST little "costume" though. 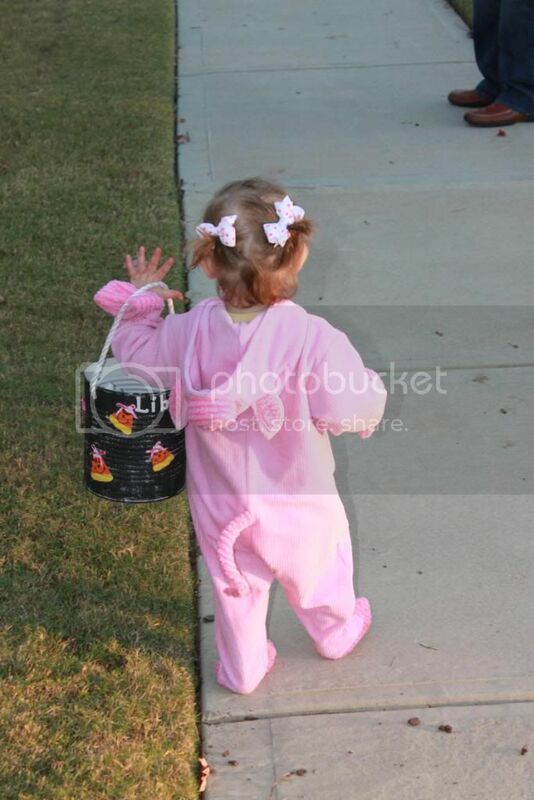 Last year we went out trick-or treating for the FIRST time and Libbi loved it. 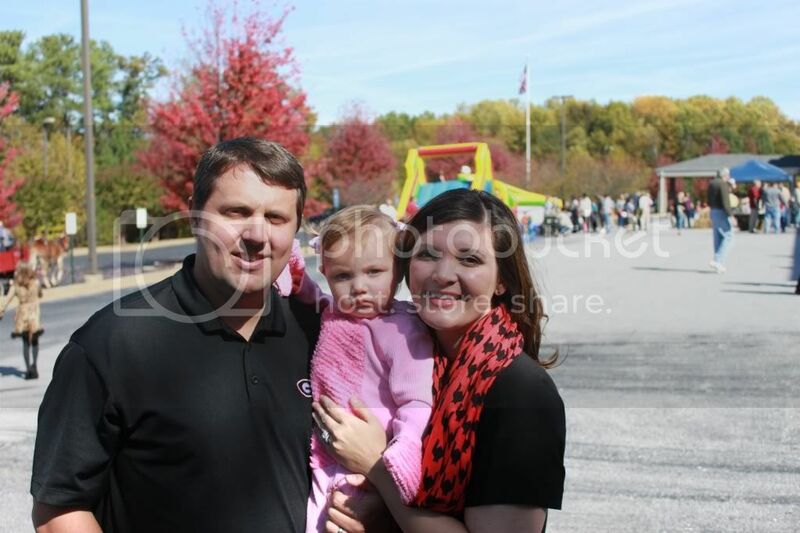 We also had our FIRST neighborhood Halloween party and FIRST fall festival experience. 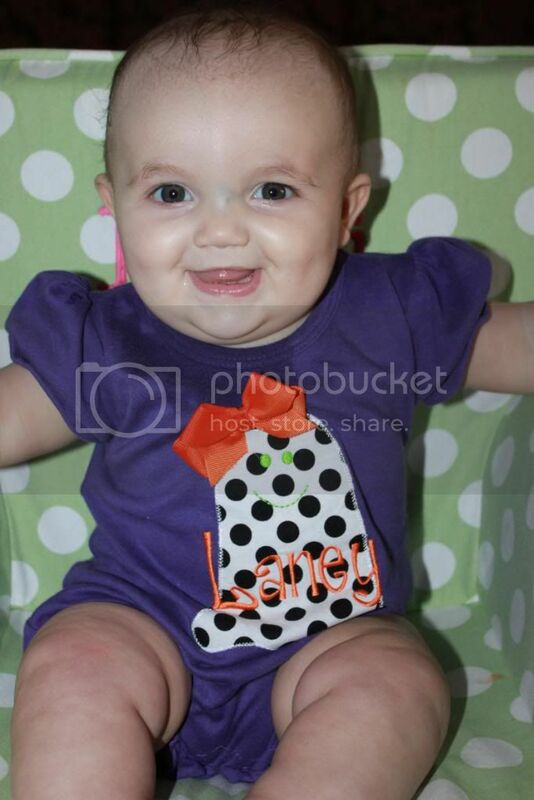 To see other memories of Firsts on the First, click HERE.